Financial aid changes intended to encourage students to graduate faster may be pushing some students out of college, said Student Financial Support Services Dean Harold Case. OCCC may see a decline in enrollment partly because of these changes. Recent changes to financial aid eligibility could make it more difficult or, in some cases impossible, for students to receive financial assistance from the government to continue their education, he said. Case said, this fall, changes in federally subsidized student loans impose limits on how long students can receive them. This follows a rule-change last year that set a six-year lifetime limit for Pell grants, assuming students attend full time. Case said these new rules are a trend of tightening regulations for financial aid offices. Accountability for students on their grades and graduation rates also are a big part of the new guidelines, he said. The average number of hours per semester per student may drop as a result. Case said subsidized student loans have new limits for first-time borrowers — three years for a two-year program, six years for a four-year program. These limits apply only to first-time borrowers, not students who previously entered the subsidized student loan program, Case said. Last year about 3,800 students at the college received subsidized students loans, borrowing a total of $10 million, he said. 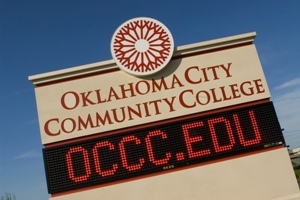 OCCC students applying for a subsidized loan for the first time this fall, if approved, will only be eligible for the maximum of three years, Case said. 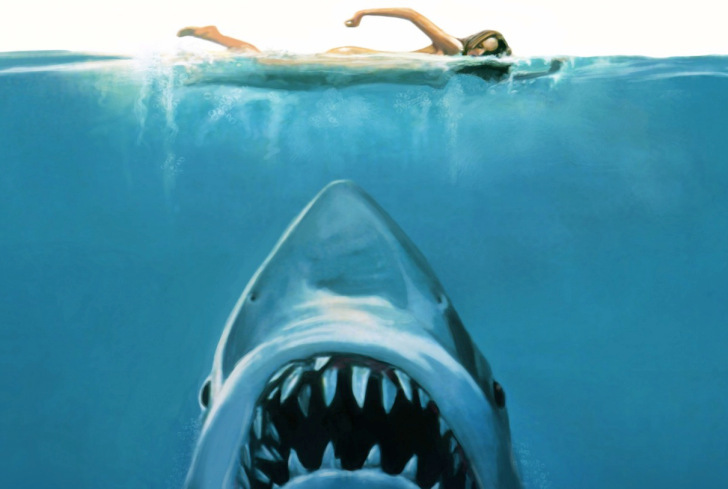 Any students who have previously received a subsidized loan will be unaffected. Stephanie Shaw, a new OCCC student who will be starting classes this fall, said she thinks the changes will give students an incentive to work harder and take college seriously. As a result of changes last year, Pell Grants now have a lifetime eligibility limit of six years of full-time enrollment. That limit is being applied retroactively, Case said. These grants go to students with the lowest income levels. He gave an example of an older student returning to college as one category affected. Case said students from the 1970s or ’80s who went to college full time with Pell grants and had to drop out, may have used their lifetime eligibility. “So if you apply now, this year, for financial aid, and this runs through the federal system, and they are grabbing data, there is no limit to how far back they can go,” Case said. Pell grants started in the early ’70s. Under the new rules, those students would be denied funding if they have reached the limit, no matter how many years have passed since they first received the aid. Those students would have to find other options to pay college costs, Case said. “If you got a significant amount of Pell grant early on, you may have very little eligibility remaining,” he said. Maximum eligibility is a percentage, he said. It’s 600 percent. That’s 100 percent of a Pell grant award for six years. Pell grant recipients who attend part-time will have longer eligibility. Case said about 6,800 OCCC students received Pell grants last year, totaling approximately $20 million. Planning and Research Executive Director Stu Harvey said there was a modest enrollment decline from financial-aid changes last year (2012-2013) when new rules came into effect. Harvey said the changes are in place for several reasons, one of which is completion or graduation rates. The longer students are in the process, the less chance they have of succeeding, he said. Case said the new financial aid regulations are a nationwide issue. Colleges are being asked for higher student completion rates, he said. Completion rates are a national issue, with the focus on students getting a credential before they leave college. Case said the goal is to improve graduation rates. Oklahoma rates slightly below the national average for graduation in an associate-degree program. About 28.7 percent of Oklahoma students complete a two-year program within three years, according to National Center for Higher Education Management Systems Information Center. That compares to 29.2 percent nationally. The three-year graduation rate at OCCC is 10 percent, well below the national average, according to the National Center for Education Statistics. That rate rises to 16 percent over four years. About 24 percent of OCCC students transfer after three years, according to the same source. The website notes the graduation rate is calculated only on first-time, full-time, degree-seeking students. Harvey stressed those statistics are calculated on only 10 percent of OCCC’s students. More than half of OCCC students are enrolled part-time, and others attend other colleges before enrolling here, so they are not counted. OCCC students, on average, take about 5.5 years to graduate because so many are working and going to college at the same time, Harvey said. Graduation numbers have been rising, going from 1,048 graduates in 2006 to 1,336 in 2011, according to the college’s Report on FY 2011 Graduates prepared last August.